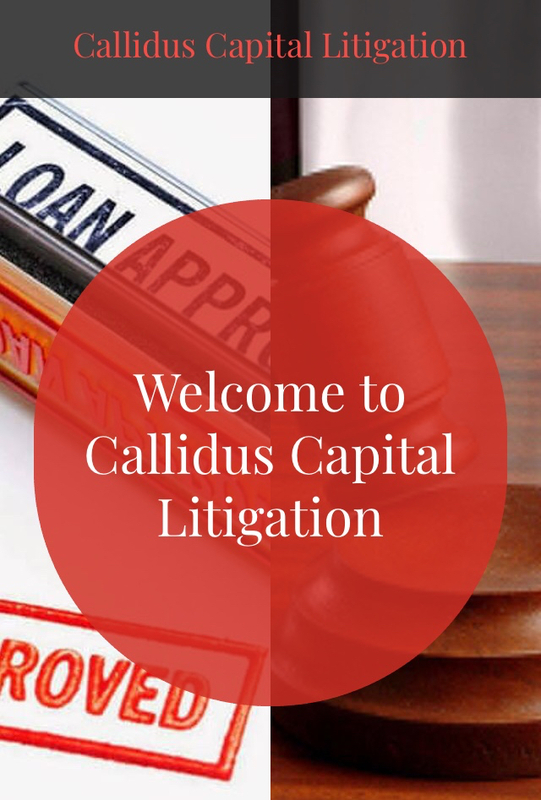 Several Callidus Capital borrowers are defendants named in lawsuits commenced by Callidus Capital Corporation. Due to complexity and for the convenience of borrowers, the borrowers group has assembled all filed public court documents relating to the cases as well as related news articles. One of the early guarantee attempts to go to trial was Callidus Capital Corporation vs ESCO Marine et AL, a borrower referred to on the site as ESCO. On March 31, 2017 the United States District Court for the Southern District of Texas Brownsville Division rendered a decision. The result contained fraudulent inducement and breach of contract findings against Callidus Capital Corporation. Should you have any questions regarding this archive host please use the contact information at the bottom of this page. 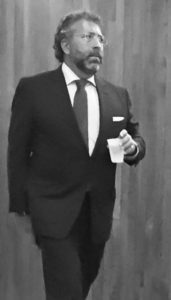 Kevin Baumann's Counter Claim Against Callidus Capital, Scott Sinclair, Altair Water and Drilling Services Ltd and Sinclair Range Inc.
Below is the article "Newton Glassman Legacy of Ashes" with corresponding PDF documents from within the main article. Main Article with Exhibit Numbers "Newton Glassman Legacy of Ashes"